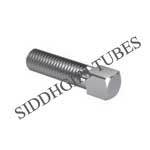 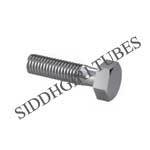 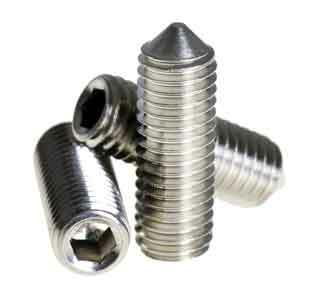 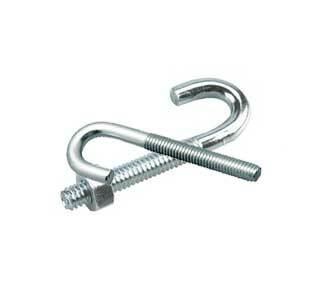 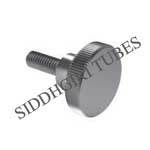 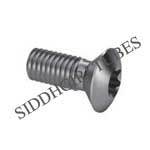 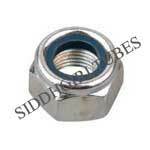 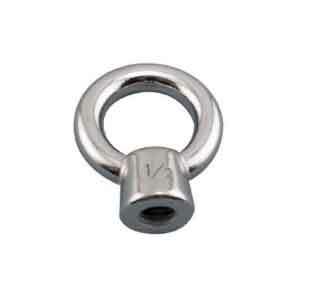 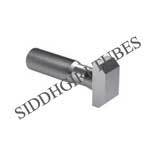 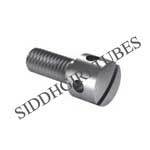 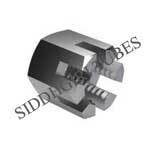 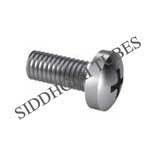 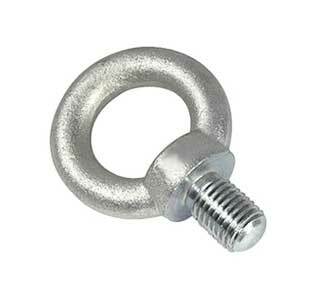 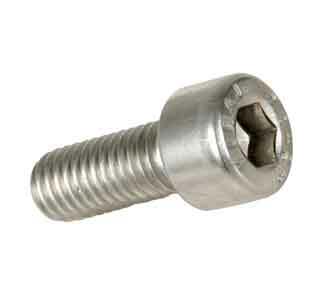 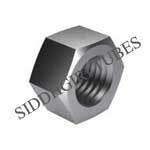 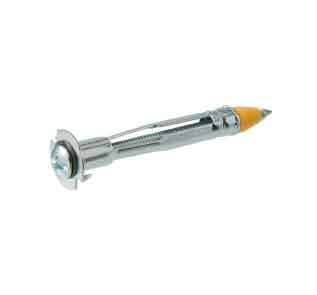 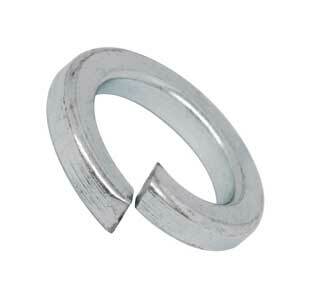 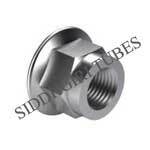 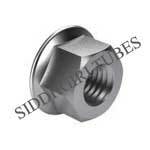 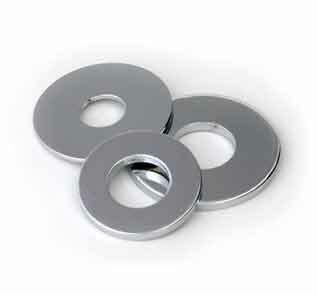 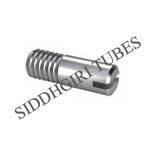 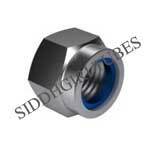 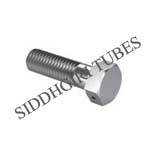 ASME SA193 Grade B6 Hex Bolts, B6 Studs & Set Screws Manufacturer in India. 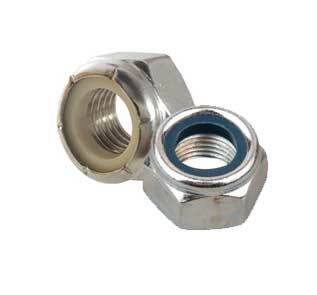 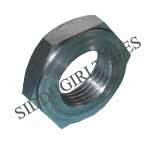 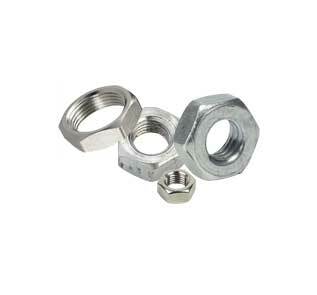 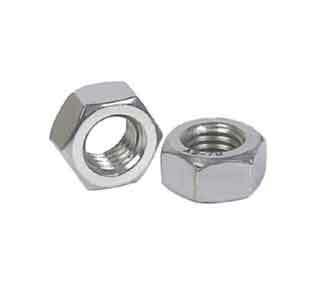 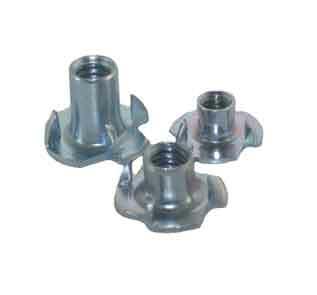 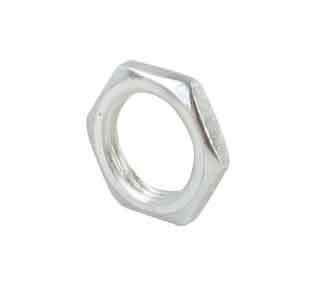 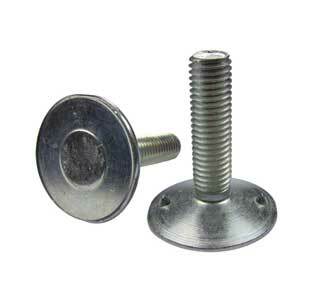 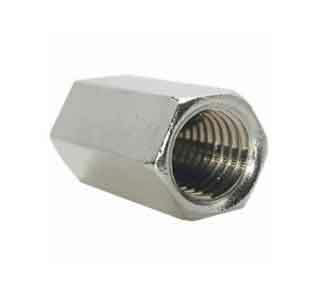 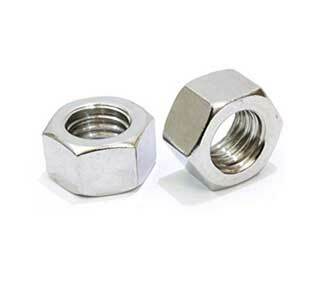 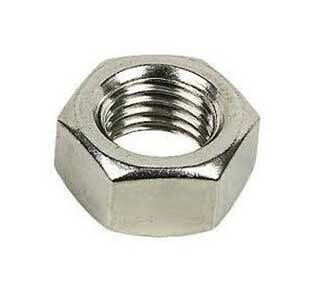 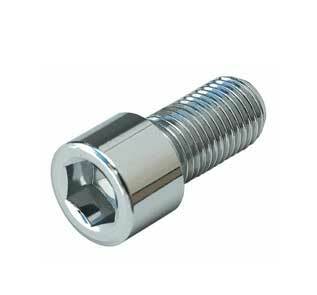 ASTM A193 B6 Stud Bolts, B6 Hex Nuts and Socket Head Screws Supplier. 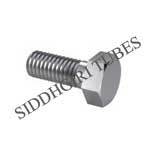 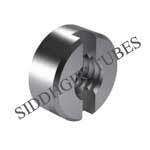 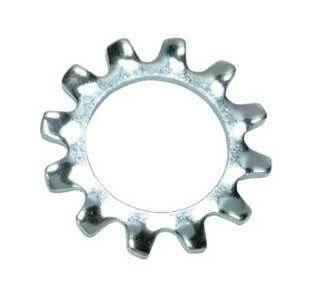 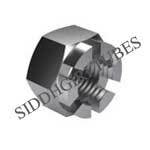 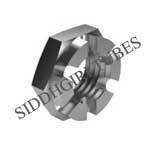 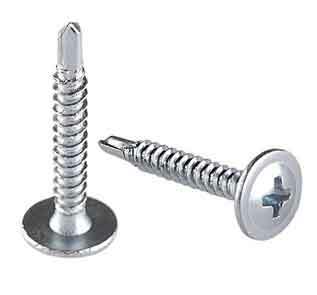 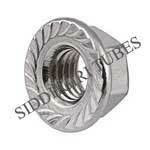 SS Grade B6 Flange Bolts & B6 Grub Screws Exporter in Mumbai. 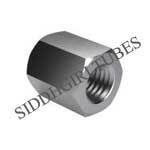 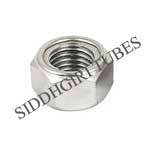 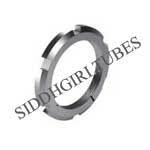 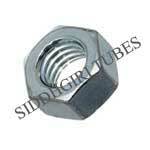 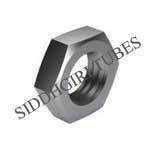 SIDDHGIRI tube is one of the known manufacturers of ASTM A193 B6 Stainless Steel Fasteners, which has several excellent features to provide such as dimensional stability, resistant to corrosion, long functional life, etc. 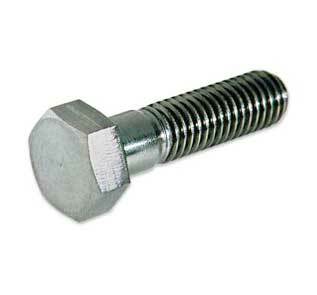 These are Supplied and Manufactured in many specifications for ASTM A193 B6 Grub Screw to meet varied client requirements. 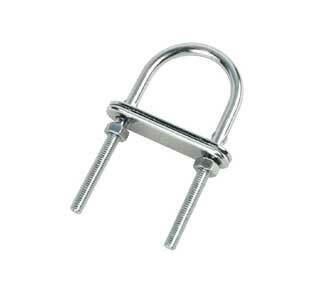 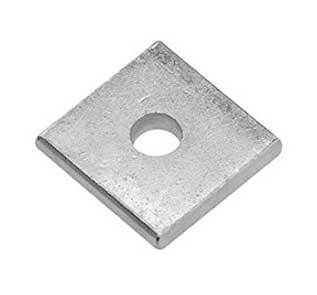 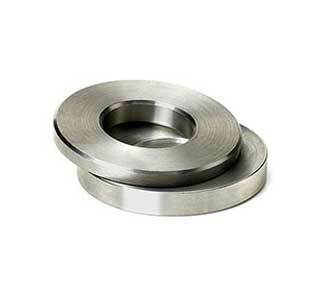 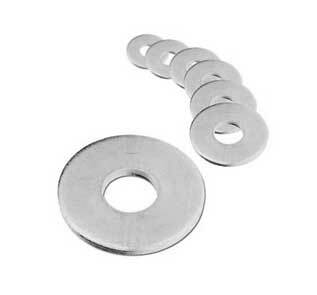 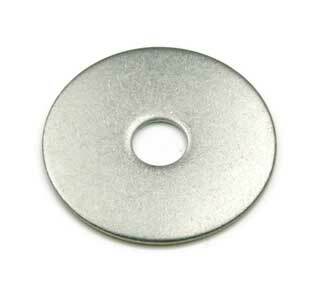 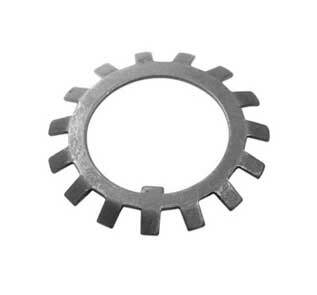 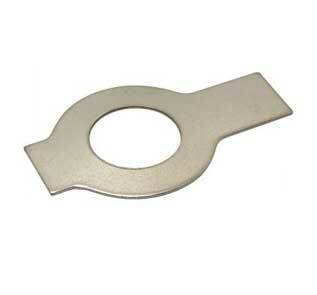 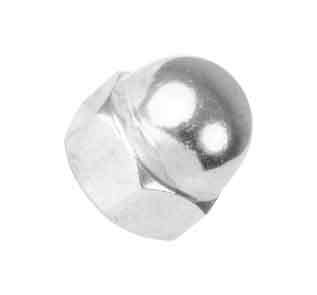 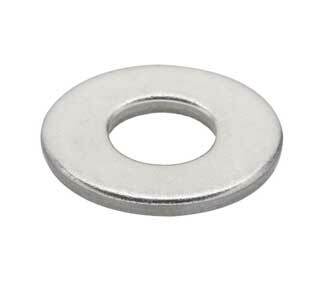 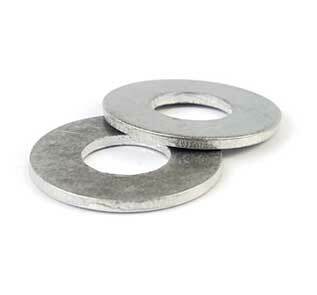 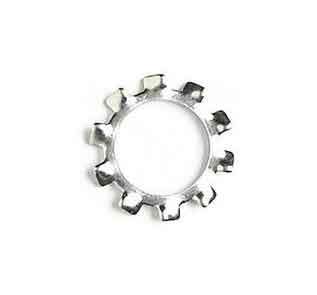 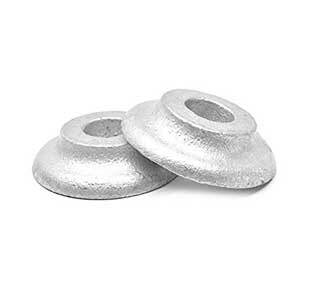 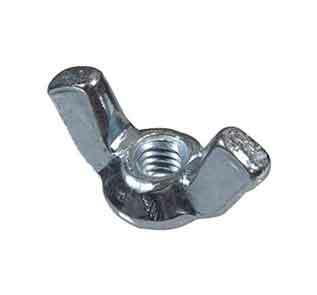 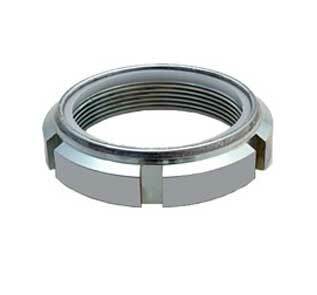 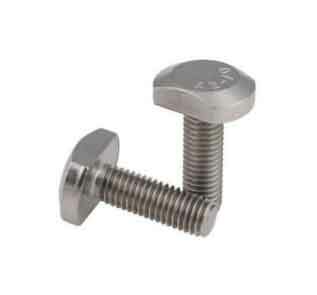 These fasteners are used in different application such as pharmacy, food, power, marine, condensers, heat exchangers and coolers, chemical and petrochemical obtainable in dissimilar grades. 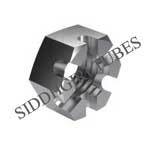 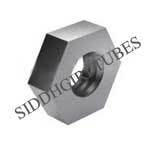 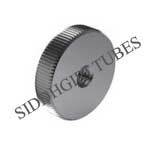 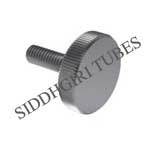 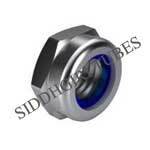 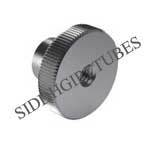 SIDDHGIRI tubes has carved an esteemed position in the metal industry by making persistent efforts to cater to the clients with premium quality B6 Elevator Bolt. 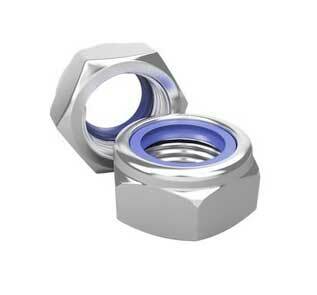 Our plant functions 24X7 in a year, encompassing the entire manufacturing process under one roof. 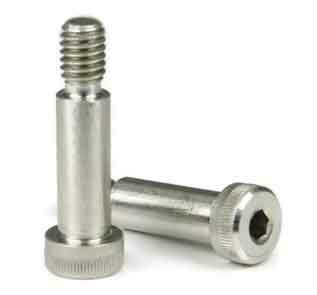 We believe in never compromising when it comes to producing premium quality parts. 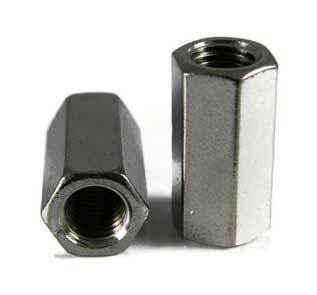 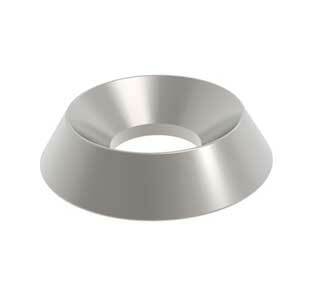 Our stringent quality control procedures make sure that our ASME SA 193 Grade B6 Studs remain the best-in-class across the whole range. 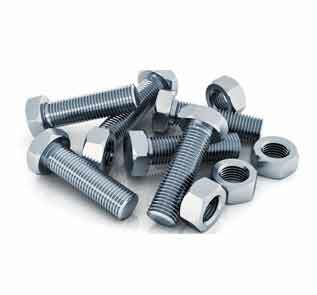 With comprehensive range of mechanism we possess and enclose almost an entire range of in-house manufacturing processes for producing excellent quality fasteners. 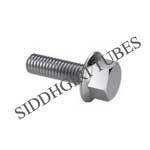 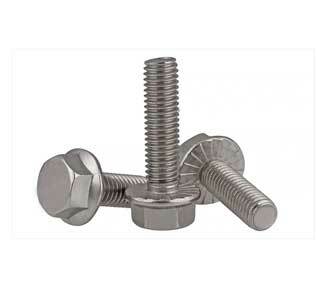 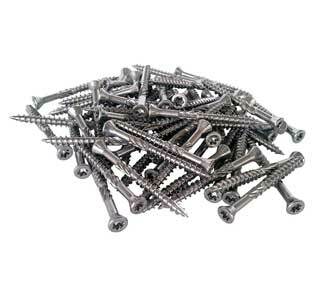 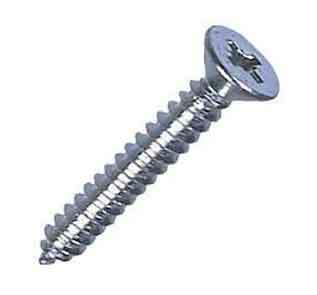 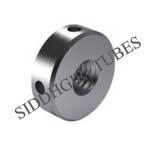 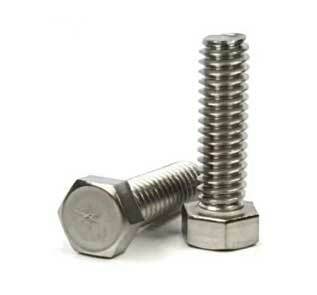 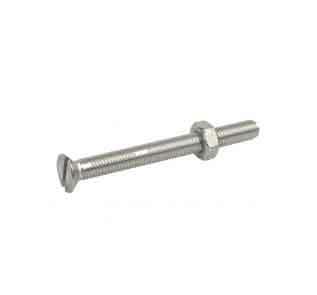 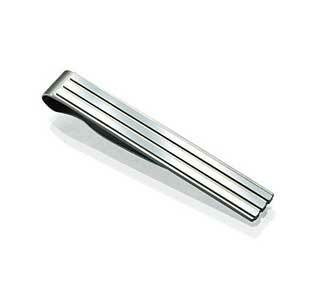 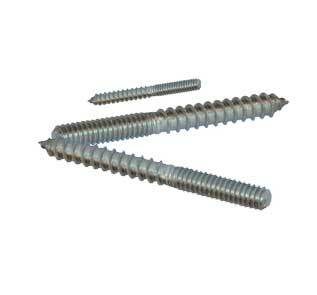 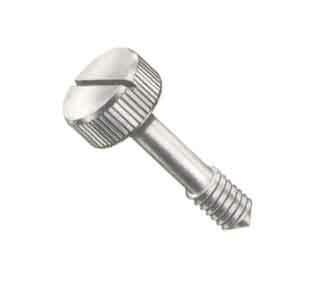 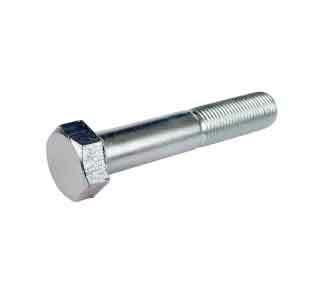 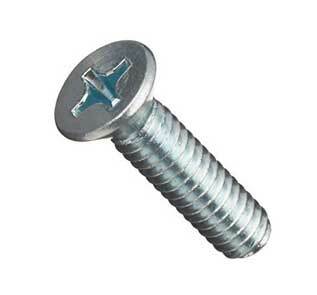 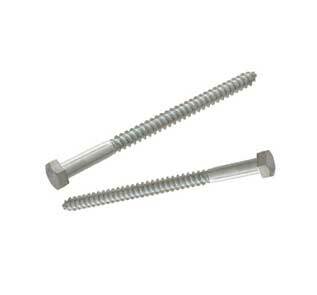 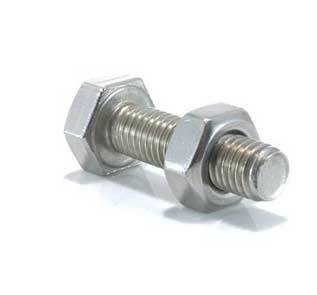 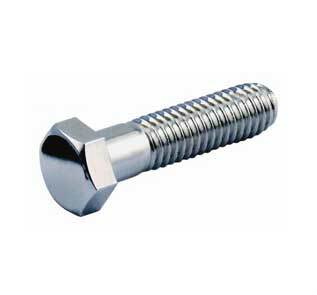 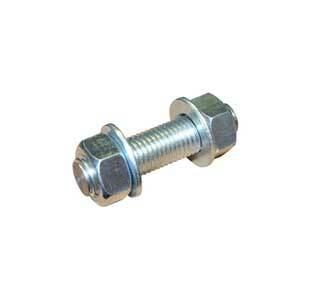 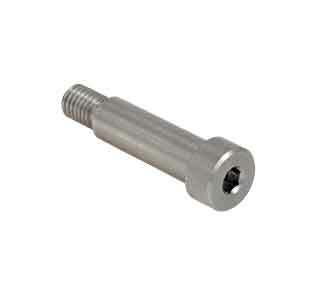 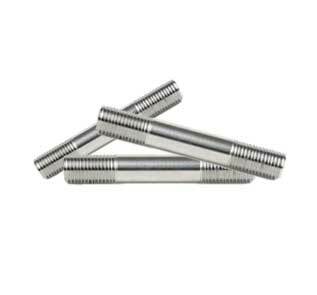 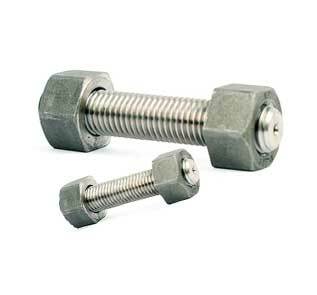 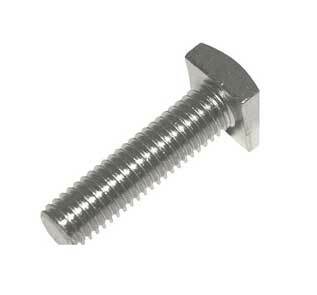 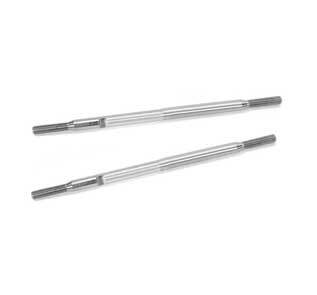 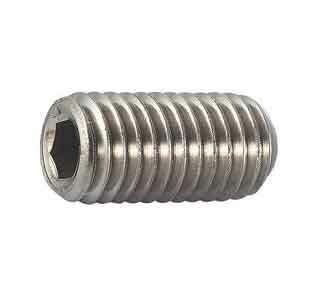 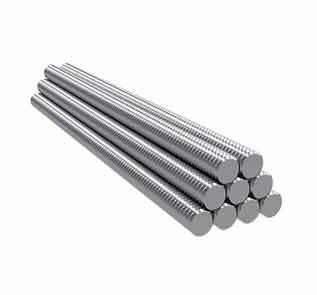 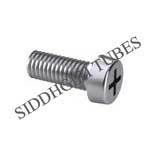 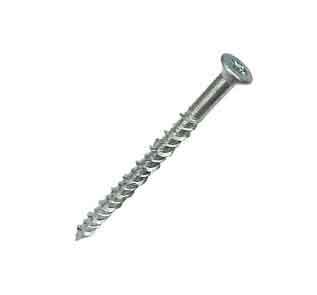 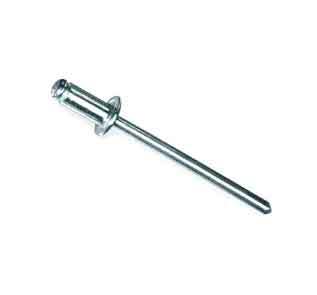 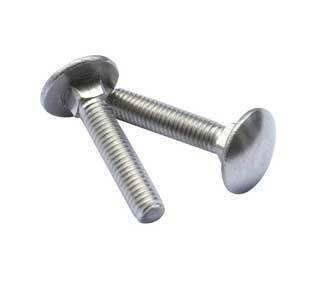 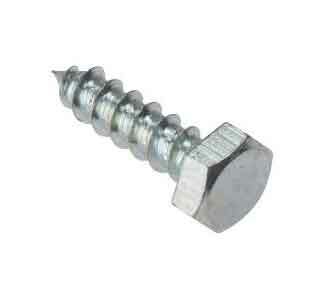 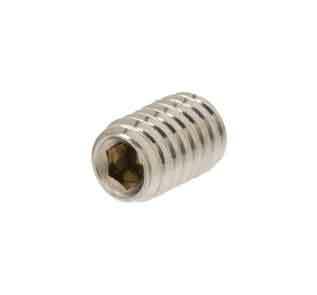 Get best deals on ASTM A193 B6 Threaded Rod, SS B6 Allen Screws.